With 300 glossy magazine covers to his credit over 30 years including Vogue, Elle and Harpers Bazaar and having worked with Cameron Diaz, Naomi Campbell, Cindy Crawford and currently Kate Beckinsale personal make up artist for red carpet and film, we felt Mr. Aston is more than equipped to give us this Summer’s beauty low down. 1. 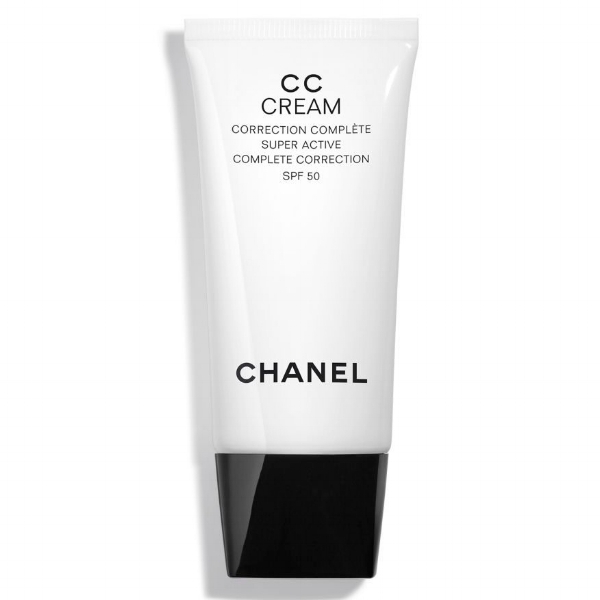 Chanel CC Cream Complexion Complete SPF 50 (£46, www.chanel.com) is the perfect NEW kid on the 'skin protecting' block - a tinted moisturiser / foundation for a natural sun kissed summer glow on the go. 2. For the perfect fresh rosy cheek, Tom Ford Sheer Cheek Duo 03 Lavender Lure, (£60, www.netaporter.com) creates an instant pop of colour. Softly smile and sweep the darker shade onto the apple of the cheeks. Then close your mouth and blow a kiss. The edge of the cheek bone that appears sweep on the lighter highlighting shade for a summer splash of contrast in colour and highlight. 3. 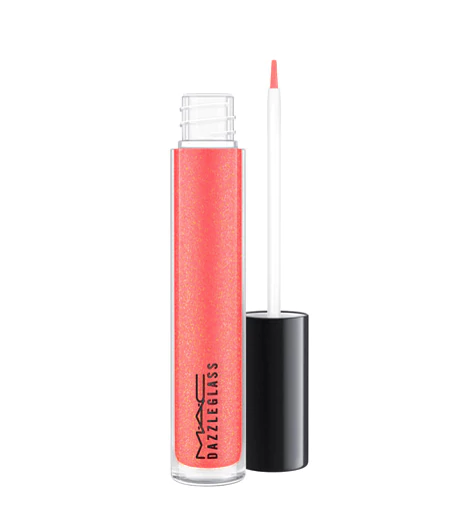 For the perfect lip look that takes you day into night, that suits all skin tones, Mac Dazzleglass (high shine lip gloss) in tangerine tropica, (£15.50, www.maccosmetics.co.uk) Apply to a bare lip for a sheer wash of colour over your favourite lip liner/lip pencil. For a shimmering tropical evening look, layer over your favourite lipstick.